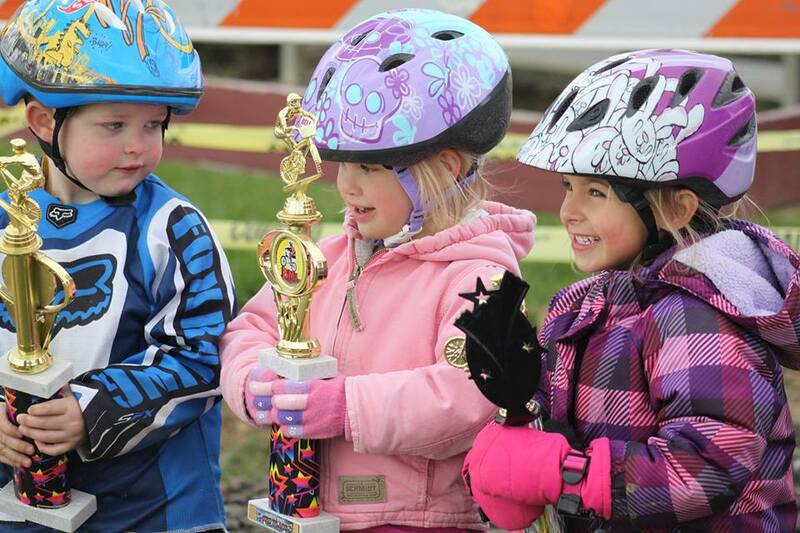 Akron BMX has a Balance bike Program for riders 2 - 5 years old as they prepare their skills for main track racing. 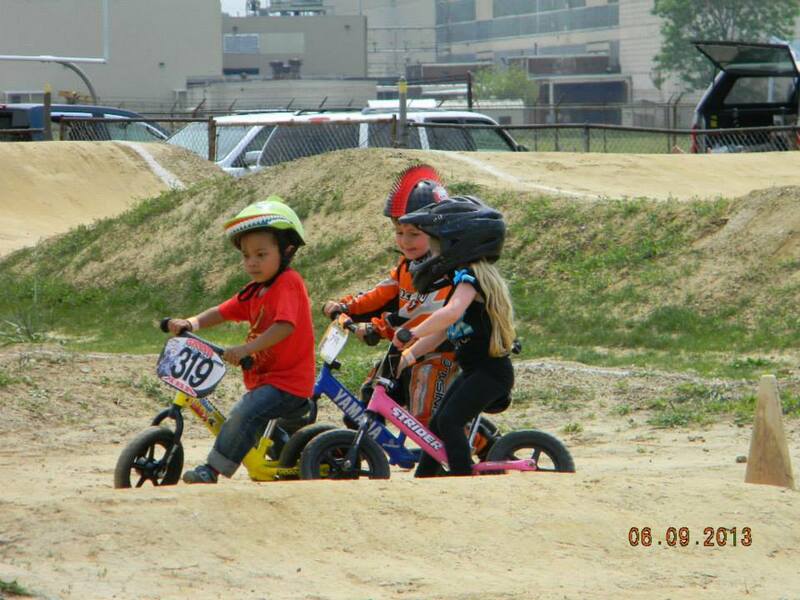 All riders are required to have a USA BMX Balance Bike license. The fee for the license is $30.00 annually, but may be converted to a full license if the rider progress during the year to main track racing for an additional fee. 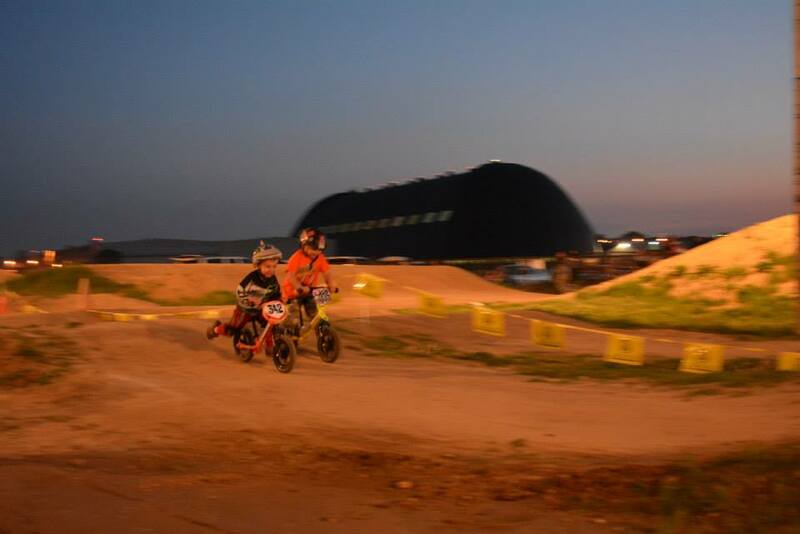 The Balance Bike races follow the same race schedule as the main track. Balance Bikes, are two-wheeled bicycles with no pedals. Only balance bikes are allowed on the special Balance Bike track. Bikes are available for rent or purchase at the Registration Building. During certain times, for the safety of the riders, the Balance Bike Track is closed. 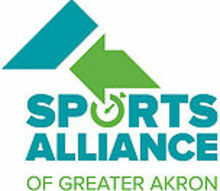 Akron BMX offers racing for riders with special needs, who have an IEP or ISP on the Balance Bike track. Stop out to the track for additional information.